The Bible in Translation: Ancient and English Versions Outlines the development of biblical translation, including a careful analysis of more than fifty versions of the Bible. The Bible has been translated more than any other piece of literature and is currently available in over two thousand languages, with several languages having numerous versions. 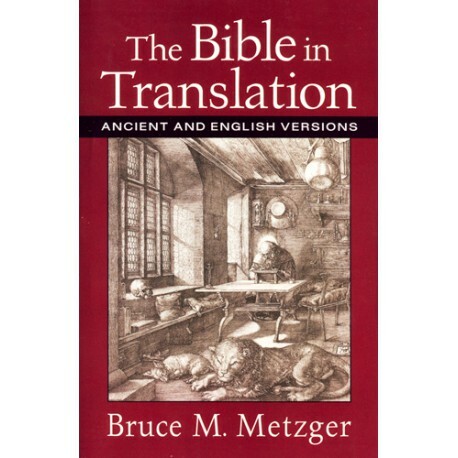 The Bible in Translation: Ancient and English Versions outlines the development of biblical translation, including a careful analysis of more than fifty versions of the Bible. 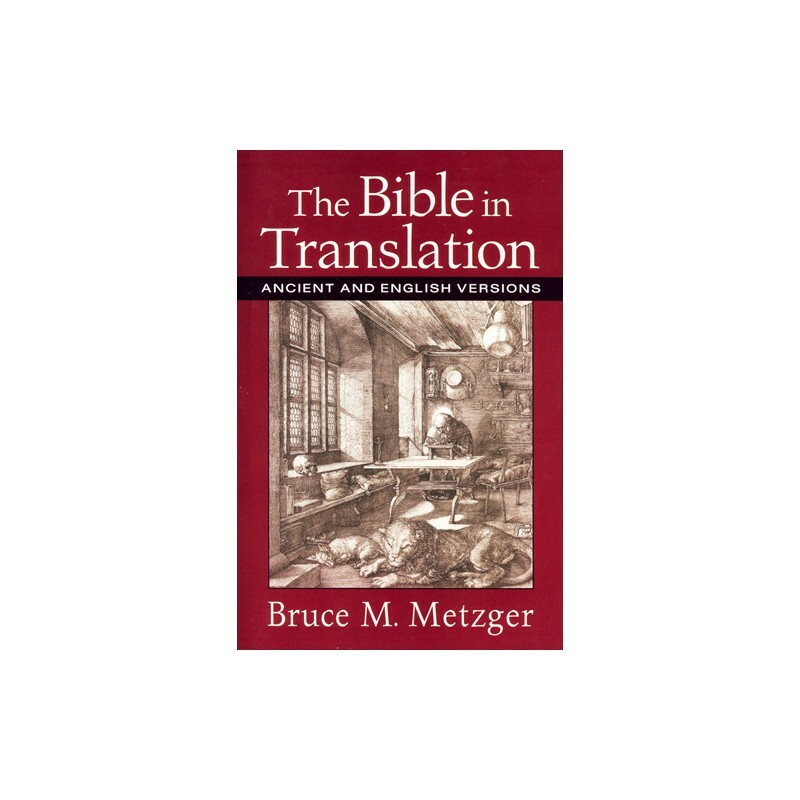 Bruce Metzger, one of the most respected biblical scholars, begins this engaging survey with the earliest translations of the Old and New Testaments before proceeding to English versions dating from the eleventh century to the present. Metzger explores the circumstances under which each translation was produced and offers insight into its underlying objectives, characteristics, and strengths. Having served on a number of modern translation committees, his insights into the evolution of Bible translation flow not only from careful research, but also from personal experience. Students, pastors, and interested readers will discover the history of the written Word and gain useful insight into which modern translations best serve their own needs.